More of the serious from Woody Allen. I had nothing interesting to say when I watched it and that was days ago! 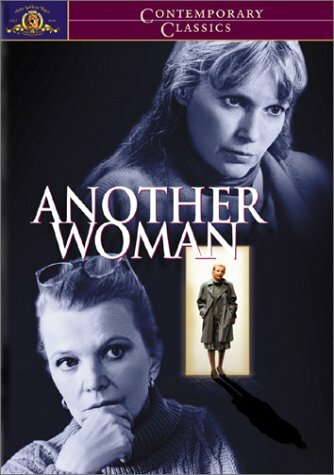 "Another Woman" was actually an asian girl.